This evening, Wednesday, Chelsea welcome Brighton and Hove Albion, to Stamford Bridge, for a Premier League fixture. 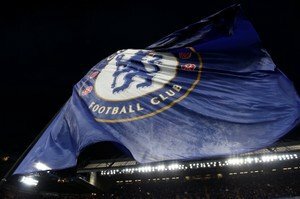 Chelsea, despite some unpredictable form in recent weeks, are in with a good shout of a top-four finish but if those dreams are to be realised then this is the kind of game Maurizio Sarri’s side must be looking to take three points from. Stamford Bridge will be full for this fixture, but it remains to be seen if the faithful are to be treated to a feast of football or another ninety minutes of dirge, or Sarriball as it is commonly known. Is it too much to hope for a win and an entertaining display!